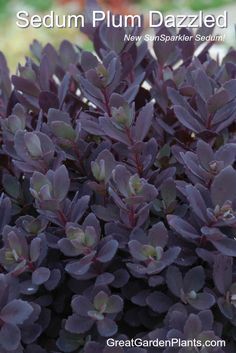 Sedum Plum Dazzled-Fun Modern Color. An Eye-Catching Touch! Add a zesty flower color you won’t find in other shade plants. Visions is not only more drought tolerant than other varieties (It still needs plenty of water) it is the most fragrant of all Astilbes. 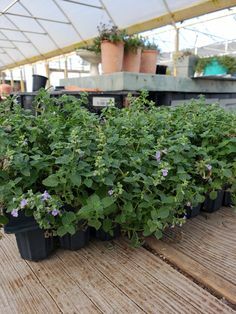 You’ll get beauty in flowers and 3 seasons of interest with shimming silver foliage of Jack Frost Brunnera – our hands down favorite and recent 2012 Perennial Plant of the Year Winner. Brunnera competes fairly well with tree roots and is highly deer proof. The Arnold Schwarzenegger of all shade plants. 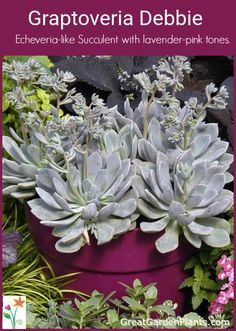 Easy to grow in tough situations where other shade plants fail. Hostas grow well under a wide range of trees & shrubs and tolerate a variety of soils. 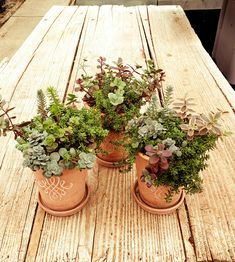 They will grow bigger with amended soil & good drainage. There is nothing like a combination of sizes, colors and shapes for a WOW effect. An iron clad deer-proof plant that tolerates dry shade once established. Stunning late winter blooms. A super groundcover offering a year round carpet of evergreen foliage. You’ll won’t want to miss the all new Winter Thriller Hellebores. 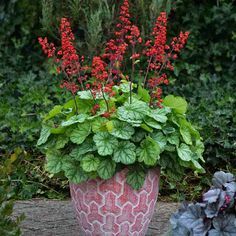 Their elegant and fine texture of ferns pair well with Heucheras, Brunnera & Hostas. They need consistent moisture to do well and is a must have for any shade garden. This much-loved flowering shrub is a favorite for many gardeners. Hydrangeas add a much needed height to the shade garden while providing year round beauty. Carex & Hakonechloa our the favorites providing season long interesting. Both deer proof and tolerant of moisture. brightening up dark spots. 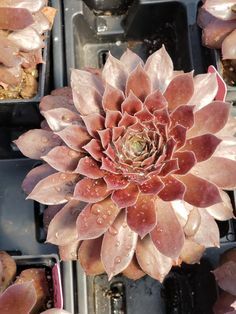 Not for the dry garden. This little known gem is gaining in popularity. Foamflower has exaggerated leaves that remain colorful spring-winter. 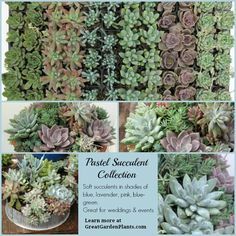 Its slow running habit makes an ideal groundcover. Shade gardening can be just as beautiful as a sunny perennial garden and often with much care and you’ll get to appreciate the best thing about shade – a perfect place to unwind after a long hectic day. Thanks for the ideas, I hadn’t thought of half of these, they’re so pretty and they go so well together. Marvellous, I am inspired.